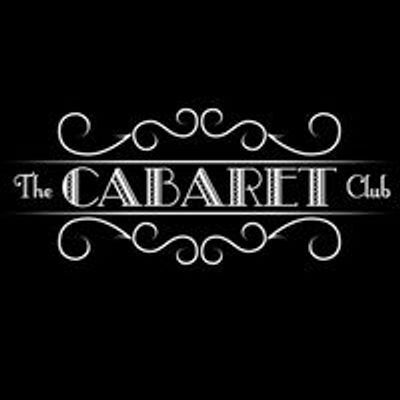 Two ‘must see’ artists of outrageously funny proportions combining their talents into one incredible show for your pleasure! 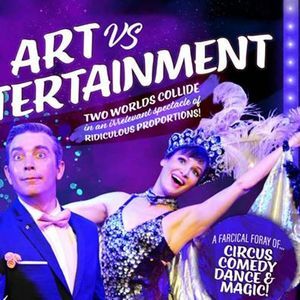 ART VERSUS ENTERTAINMENT is the latest sensational spectacle by Varietyville Productions, a stupendous showcase of their unique brand of physical comedy in an hour of outright stupidity. 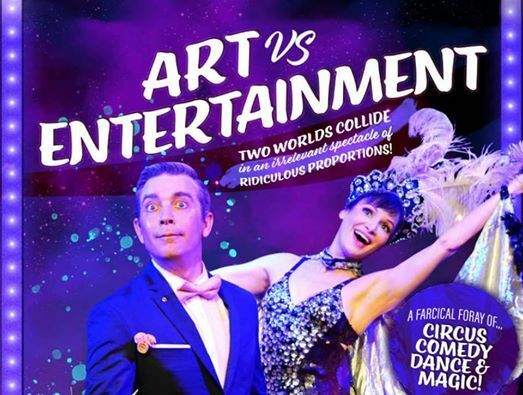 Starring two of Australia’s finest and funniest idiots — Daniel Oldaker “Dandyman” and Rani Huszar “Foxy Moron” — these two have toured the globe for over two decades in theatres, opera houses, festivals, on the street and now they come to an event or festival near you!